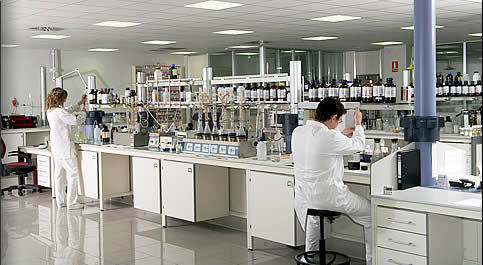 R&D is permanently active to improve established processes and products as well as developing new processes. 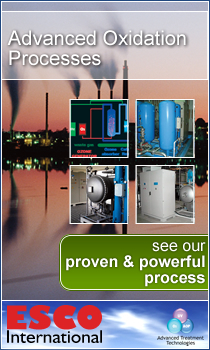 Our experience in the development and application of advanced oxidation processes has developed over many years, thanks to the in house laboratory and industrial AOP pilot facilities, the application know-how and the long experience. Such commitment to R&D ensures that our customers are one step ahead of ever tightening and heavily regulated standards. The development of new applications and processes is continuing with the aim to grow and become market leader in advanced oxidation technology.